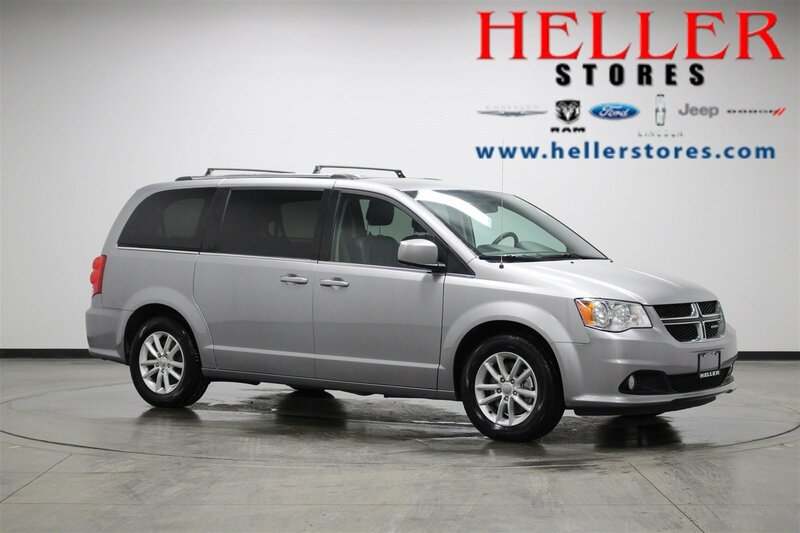 This 2018 Dodge Grand Caravan SXT is the perfect vehicle for the family who does everything. 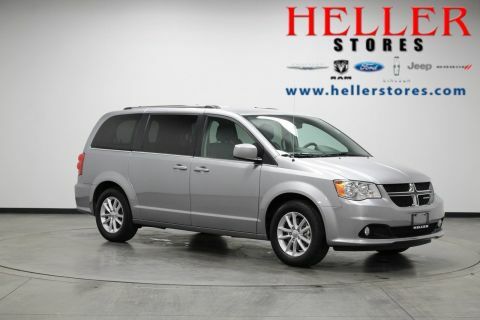 Make the 3rd row seats useful for carpooling kids from school or practice, then go on a grocery run with out breaking a sweat. Simply use the stow 'n' go feature to get the 3rd row out of the way for extra storage space or fold the 2nd row bucket seats into the floor for even more room. Keep anxious kids calm with the 40 GB hard drive to store any of your entertainment needs. 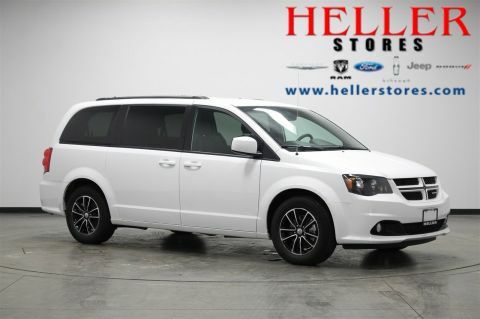 Watch how this vehicle can get you through your busy day up close and personal by visiting us at Heller Motors in Pontiac, Illinois.